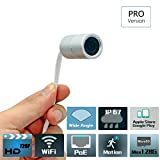 It took me some time to compare Spy Camera, Papakoyal Hidden Camera Mini Camera HD 1080P/720P Spy Cam Wireless Small Portable Night Vision Motion Detection for Home, Car, Drone, Office with 16GB Card & Card Reader with other similar offers, but now I’m completely sure I made a great deal. 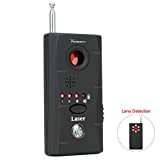 Such an inexpensive Spy Camera, Papakoyal Hidden Camera Mini Camera HD 1080P/720P Spy Cam Wireless Small Portable Night Vision Motion Detection for Home, Car, Drone, Office with 16GB Card & Card Reader is great! Best webstore ever! 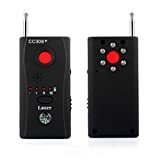 No more worries about where to find Spy Camera, Papakoyal Hidden Camera Mini Camera HD 1080P/720P Spy Cam Wireless Small Portable Night Vision Motion Detection for Home, Car, Drone, Office with 16GB Card & Card Reader online. Thank you! set of traits is not as I counted on, to my misfortune. several parameters didn’t absolutely fit what can be seen in the pics, and even though it’s still looking good it’s not worth the payment I paid. I bought Spy Camera, Papakoyal Hidden Camera Mini Camera HD 1080P/720P Spy Cam Wireless Small Portable Night Vision Motion Detection for Home, Car, Drone, Office with 16GB Card & Card Reader relying upon diversified fine comments but when I got it delivered, it had nothing to do with what I was imagining (assuming it to be. now i know where can i buy Spy Camera, Papakoyal Hidden Camera Mini Camera HD 1080P/720P Spy Cam Wireless Small Portable Night Vision Motion Detection for Home, Car, Drone, Office with 16GB Card & Card Reader for the best price and be sure in its quality. thanks to the store owner! i guess it’s the cheapest price for Spy Camera, Papakoyal Hidden Camera Mini Camera HD 1080P/720P Spy Cam Wireless Small Portable Night Vision Motion Detection for Home, Car, Drone, Office with 16GB Card & Card Reader i’ve ever seen. good job! 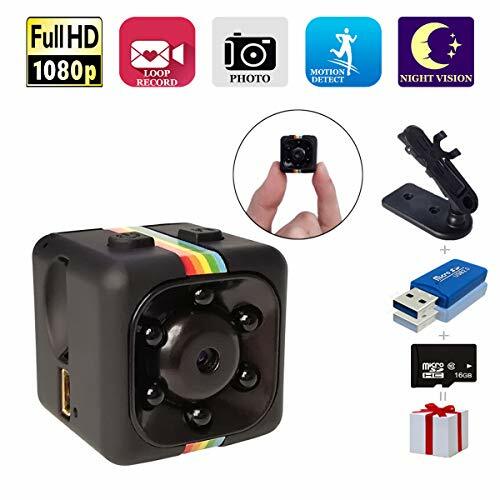 The store offers the cheapest price for Spy Camera, Papakoyal Hidden Camera Mini Camera HD 1080P/720P Spy Cam Wireless Small Portable Night Vision Motion Detection for Home, Car, Drone, Office with 16GB Card & Card Reader. awesome deal!